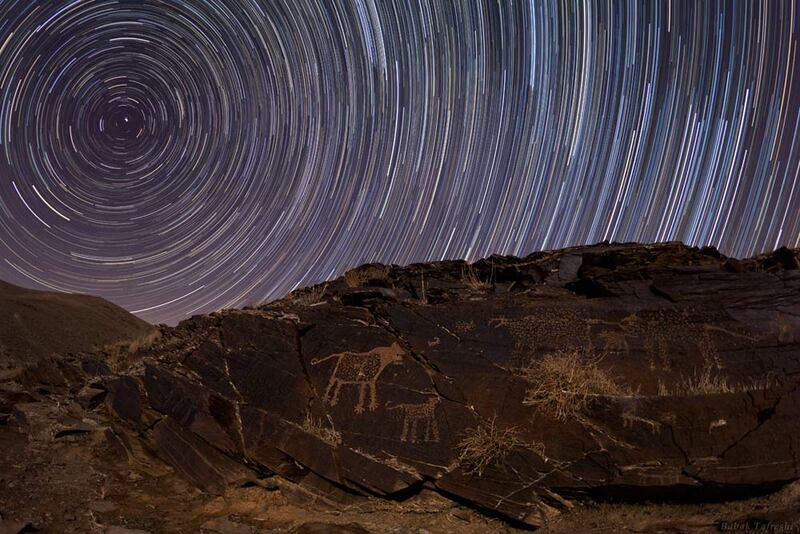 A photo by Iranian photographer Babak Amin-Tafreshi has been seleced by NASA as the picture of the day for July 12, 2012. The World At Night (TWAN) founder and leader, Babak Tafreshi is a science journalist, photographer, and astronomy communicator using all media. Born in 1978 in Tehran he lives in Germany but could be anywhere on the planet, from the Sahara to the Himalayas or Antarctica. He is a board member of Astronomers Without Borders organization, a photo ambassador for the European Southern Observatory (ESO), and contributing photographer at Sky&Telescope; a world's leading astronomy magazine. He received the 2009 Lennart Nilsson Award, the world's most recognized award for scientific photography, for his global contribution to night sky photography. Since TWAN was designated as the first Special Project of International Year of Astronomy 2009, Tafreshi cooperated with the International Astronomical Union and UNESCO as a project coordinator for IYA2009. 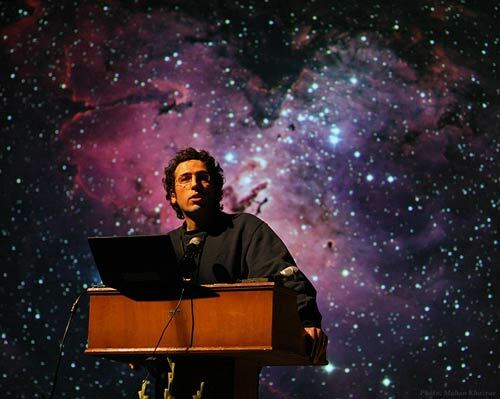 As a science journalist he has contributed to many television and radio programs on astronomy and has interviewed world-renowned astronomers and space scientists. He was editor of the Iranian astronomy magazine (Nojum) for a decade and has been a board member of the Astronomical Society of Iran's outreach committee were he directed many national astronomy events. Discover the cosmos! Each day a different image or photograph of our fascinating universe is featured by NASA, along with a brief explanation written by a professional astronomer.